Save PhotoShop for the big jobs. For everything else, there's DesignBold. You're putting together a last-minute presentation for a client. Cue the stress of trying to remember how to use PowerPoint and scouring stock photo sites for images that might work and don't cost you Whole Foods prices. 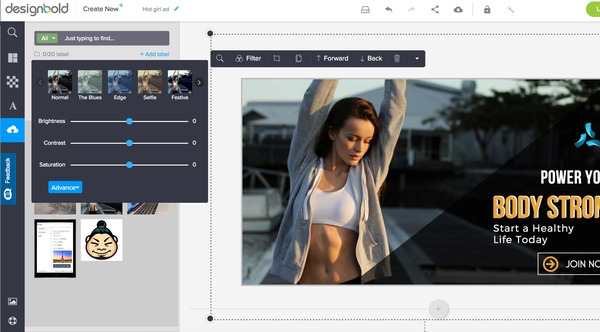 Unlimited use of 7,000+ stock photos with extended license. Now you can breathe easy, knowing we're bringing back the incredible DesignBold deal. 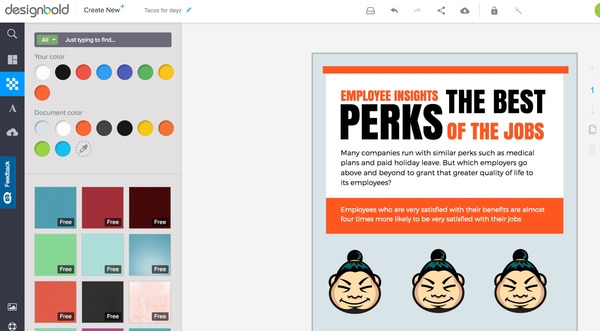 Whether you're creating presentations, webinars, flyers or resumes - DesignBold eliminates the stress and gives you a simple way to whip up beautiful designs on the fly. 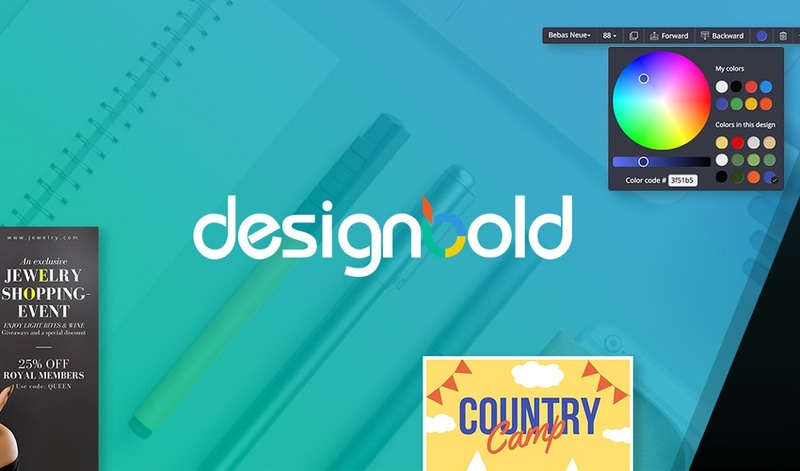 With 4,000+ premium templates and unlimited use of 7,000+ stock photos with extended license, you're going to LOVE using DesignBold! The rest of the world pays $228/year for access to DesignBold (well worth it, considering how much it would cost to hire a freelancer for every small design task). Which is why you can get lifetime access to DesignBold's Pro membership for just $49! Create stunning designs today for just $49! P.S. Don't forget to grab our other amazing Black Friday deals before midnight (CT) tonight! Briefcase by AppSumo: Did you know that you can get access to ALL of these Black Friday tools, plus dozens of others, for just $49/month inside Briefcase? Remember, these deals will be available for 24 hours only. No exceptions.